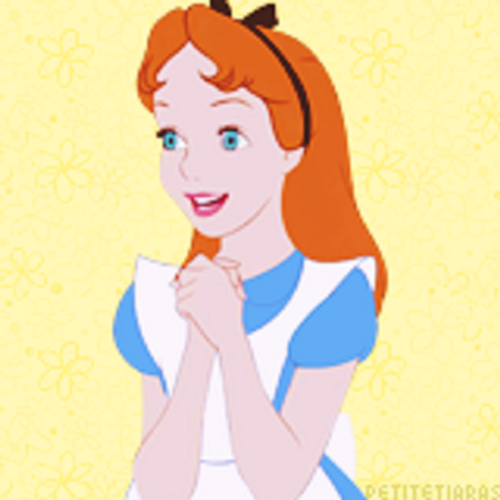 Wendy as Alice. . Wallpaper and background images in the Young Heroines of disney club tagged: wendy walt disney alice. Hey! She looks really good! Wendy makes a very cute Alice! They look so similar and the funny thing is it's the same girl that did their voices!